Industrial project developers can face challenges acquiring favourable financing for energy efficiency (EE) and renewable energy (RE) projects, including insufficient credit, risk mitigation issues, and high transaction costs relative to capital requirements. Supported by the Horizon 2020 programme of the European Union, our goal is to work with industrial suppliers and owners to capture the vast potential for energy efficiency and renewable energy to meet industrial process heating demand. Our platform screens industrial efficiency and renewable projects. Once approved, a technical assessment optimises projects. 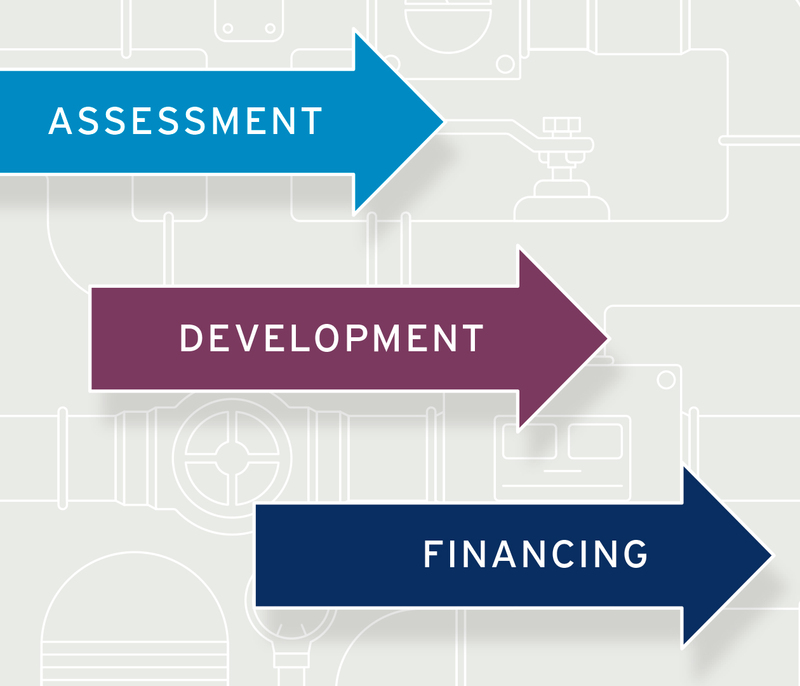 After project commissioning we offer flexible re-financing. Re-financing solutions are designed to be balance sheet neutral. This frees up capital for other priorities. The TrustEE Platform (external link) is the starting point. Project developers propose a project using a standardised and independent assessment. Partners then work with you to optimise solutions and prepare them for flexible re-financing through the TrustEE securitisation vehicle. A Platform to grow your business! Winfried Braumann (Reenag) presented the TrustEE financing model at the EU Financing Energy Efficiency in Industry conference. Links for the webinar recording and presentation. Time to change our game: Cost savings not enough! Consumers pay more for "green"